It all started in 2004, in Abilene, Texas. I (Harlan) was a junior in college, attending school in Lubbock. Meanwhile, Yvette lived in Fort Worth, and was already hitting her stride in a successful design career. Two lives, seemingly independent, collided on a March evening during a youth conference. What was an instant infatuation blossomed into love over the weeks that followed. Exchanging phone calls and road trips between Lubbock and Fort Worth, we made the distance work. A few months later, I got down on one knee and proposed on a cruise in the middle of the Gulf of Mexico. As soon as I graduated from college in May of 2005, I gathered my relatively few possessions and moved to Fort Worth. A short while later, we were married in Mineral Wells, TX in June 2005. Yvette continued to expand her design horizons, and when the time was right, founded Paradigm Design Company in the fall of 2007. After I graduated with my Master’s Degree in 2009, I came alongside Yvette in her already successful venture. Two artists, with two unique styles now form the more simply named Paradigm, a design and consulting company based in Fort Worth. In June 2011, we welcomed our beautiful baby boy Baron Silas Bowling into the family. He keeps us on our toes in all the greatest ways. 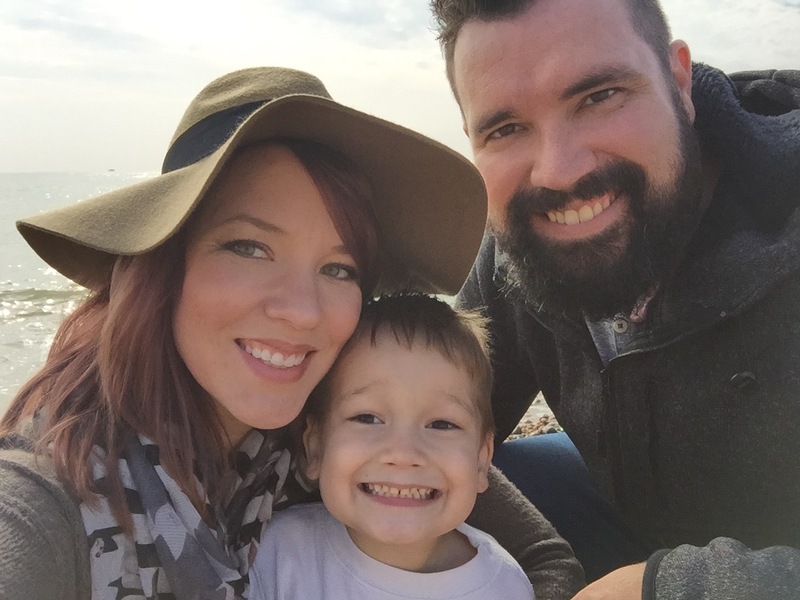 In the fall of 2015, we made a huge step of faith for our family and moved temporarily from our hometown of Fort Worth, Texas to the Greater London area in the U.K. in Watford. It was a tremendous journey of faith for us, and one we’ll cherish for a long time to come. But more than that, it fueled an already nomadic nature and pushed us to explore our world even more. Now, in 2019, we’re planning to enter into yet another season of adventure and the unknown, as we become full-time travelers. If you’d like to be involved and keep up with us… be sure to subscribe to our newsletter in the sidebar and follow us on social media!